Welcome to our landscaping ideas photo gallery. Here you will find landscaping pictures of different projects that are realistic for the average homeowner. Castles and botanical gardens may be nice to visit, but they rarely provide us with useable ideas that we can afford. The landscaping photos are divided into project categories so you can view the landscaping pics of the types of project you wish to undertake. All our pictures come from landscapers, suppliers, do-it-yourselfers, or us and may be subject to copyright laws. When applicable, the website will be posted with the picture if you wish to contact a supplier for materials or a landscape company or designer for a quote. Dream-yard is also on Pinterest. On Pinterest you will find over 80 more categories, and over 16,000 pictures for inspiration for their dream yards. That's why nearly 200,000 people follow us now for free landscaping ideas. 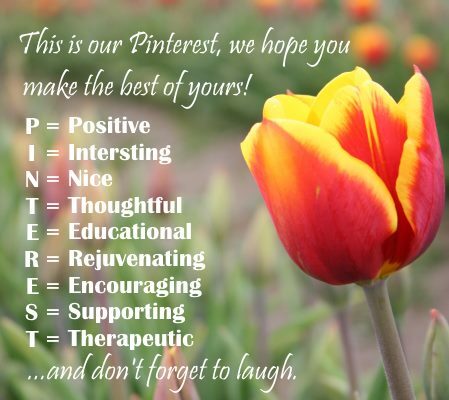 Please click the "follow me on Pinterest" button in the right hand column! If you wish to have your pictures displayed, please Contact Us through our link. If you are a do-it-yourselfer, please bookmark our homepage and visit our landscaping how-to modules on various projects. Do-it-yourself pictures are also very welcome. Thanks so much and enjoy our site.